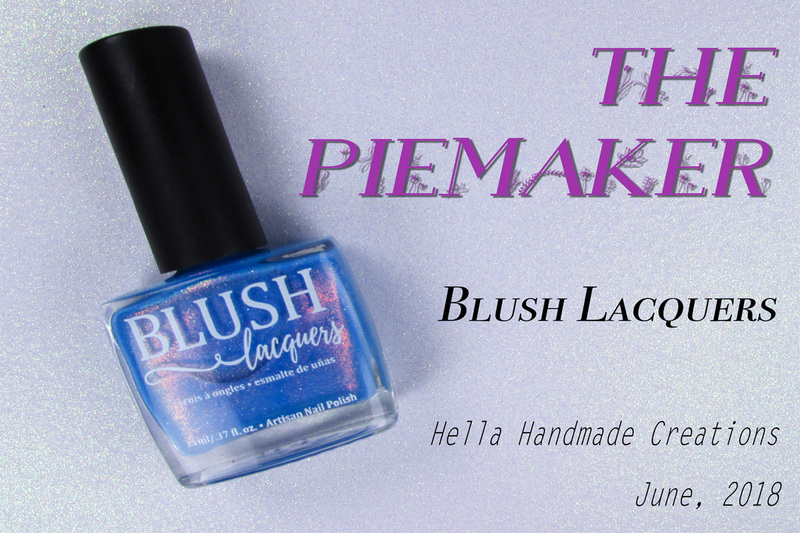 I have another polish for June’s Hella Handmade Creations, this time from Blush Lacquers who is channeling the television series, Pushing Daisies. I didn’t watch much of this show while it was on the air, but I remember being captivated with the concept and vibrant color scheme. This is their third polish for the Pushing Daisy Series. Let’s take a look! The Piemaker is a lively sky blue base with a reddish-orange to gold shifting shimmer with green seen when the light hits at a sharp angle. Holographic flakes add pops of dimension and light. 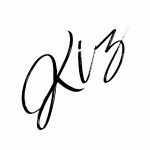 Blush uses the flat, wide “paddle” brush and this works perfectly with the consistency of the polish. It’s not thin or thick; it’s just right! It applies effortlessly and I might have been able to get away with one coat if I was a bit heavier handed. Victoria expressed that the polish would dry to a matte finish but I actually found it more semi-glossy. I used two coats and a glossy topcoat to let all the elements come through. 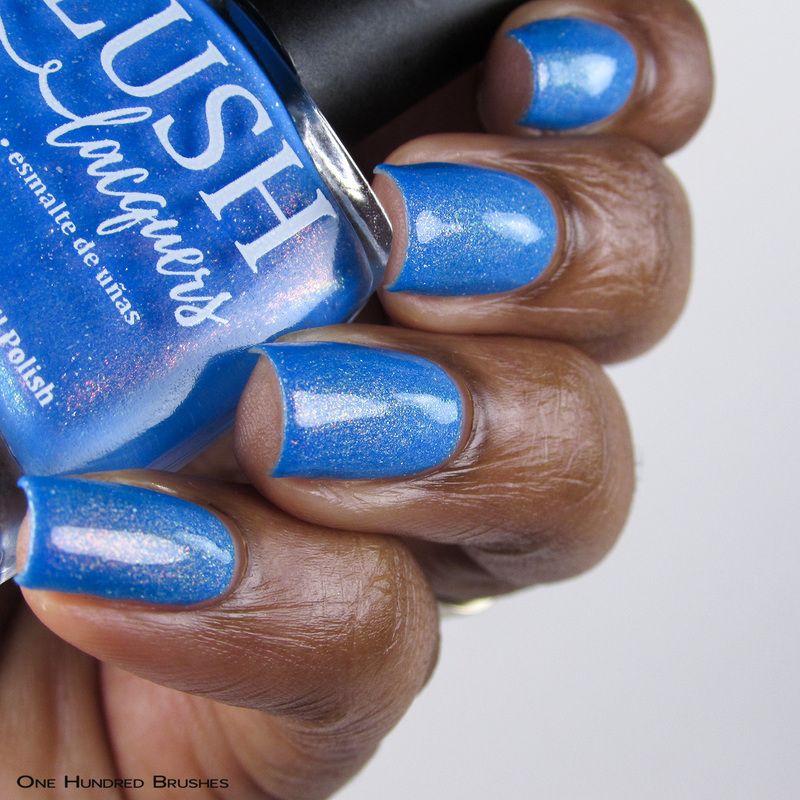 This polish makes me think of cloudless bright skies and salt-misted sunshine! Something I’ve been sorely missing these past few weeks under the persistent grey gloom of the Sunshine State. So! What do you think about The Piemaker? Have you watched the show, Pushing Daisies?